AfriCity is a collaborative research, teaching and training project. 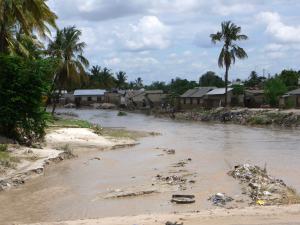 It explores the causes and effects of environmental change and resource use in Sub-Saharan African cities. The project considers rapid social and economic transformation processes and their external and internal drivers, and assesses the barriers for potentials of social adaptability in the context of inequity, risk, and resourcefulness. To explore and understand social vulnerability and adaptability with regards to environmental and resource change, with an emphasis on the issues of risk and food security, in Sub-Saharan African cities. To promote sustainable urban livelihoods and adaptability through understanding and communicating the right to the city with regards to the necessary green and social infrastructure. To foster sustainable partnerships with academic and public institutions in Sub-Saharan Africa. Citizens and other stakeholders form permanent or temporary, fluid collectives, each defined by a set of mutual interests, shared values, or similar experiences of power or disadvantages. Interests are brought forward against other, competing ideas and strategies. Such contestations are often becoming part of routines in everyday urban life. The city becomes an arena of mediation, negotiation, and reconfiguring of urban ordering, of urban livelihoods and food security, of access to shaping urban environments and lifeworlds. This is where we start. The projects looks into these processes in four cities in Tanzania, Malawi and South Africa. It also includes a strong teaching component, with short term stays for Master students at the partnering universities abroad. AfriCity is shifting three key research paradigms for a more conclusive understanding of current urban livelihood challenges: a) From 'resilience' to 'resourcefulness', b) from ‘living in the city’ to the ‘right to the city’, and c) from the ‘distribution of goods and services’ to the ‘poetics of (green) urban infrastructure’. More on our research framework see the key research concepts. 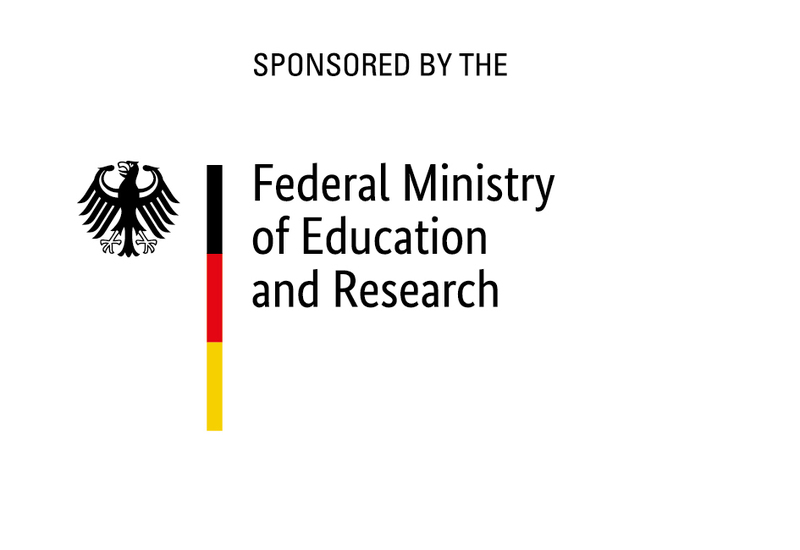 AfriCity is sponsored by the Federal Ministry of Education and Research (BMBF) and the German Academic Exchange Service (DAAD). Code: http://brackets.io; Fred Krüger - This is a preliminary website. It will be replaced by an extended accessible version.